In collaboration with Kathlyn Kingdon, Master Djwhal Khul reveals that the keys to happiness lie within each of us, buried beneath our conditioning and false beliefs, which we mistake for reality. Using this masterful guide, you will discover the importance of dissolving limiting emotional patterns and cutting through the web of illusion, which has held you prisoner in a cage of repeating patterns. 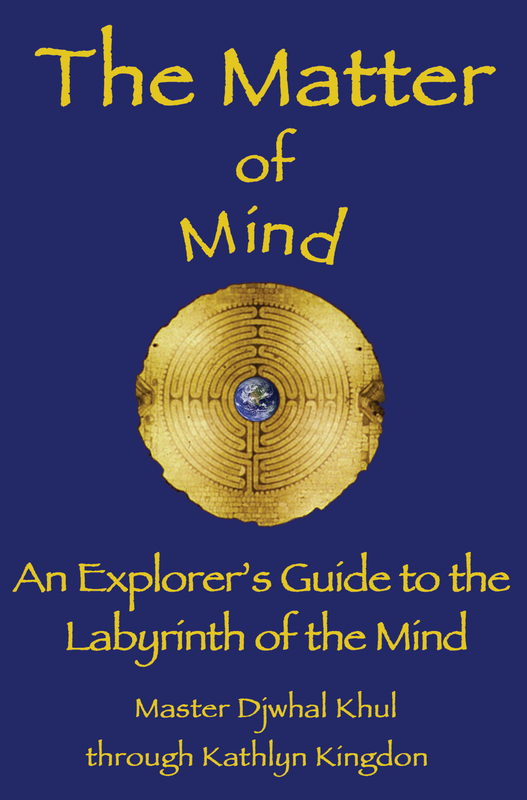 The Matter of Mind is an inspiring and lucid treatise created to help you navigate the labyrinth of your mind and open to the experience of your enlightenment. It is hard to imagine reading this classic only once.